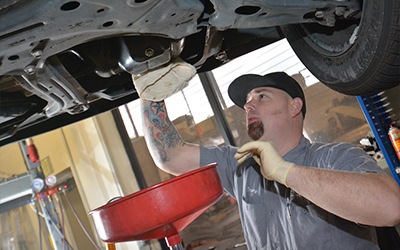 At Shannon Family Automotive, you’ll find the best team to take care of your vehicle. Let our professional Lexus repair services in Folsom provide you with a high quality job! Schedule a visit with our service center as soon as possible.